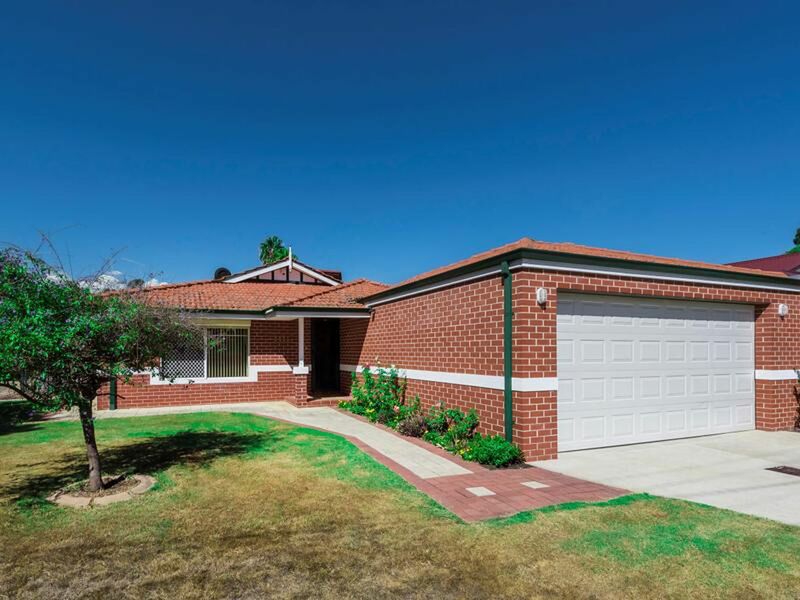 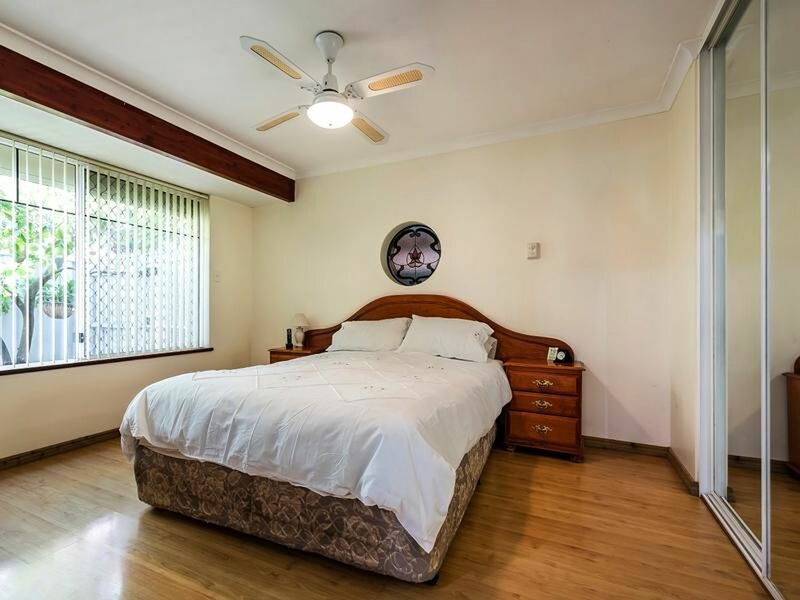 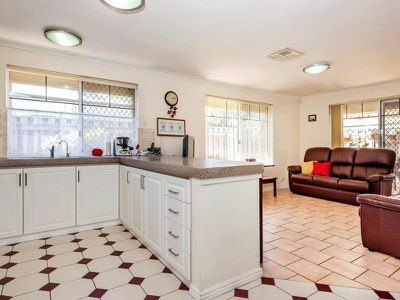 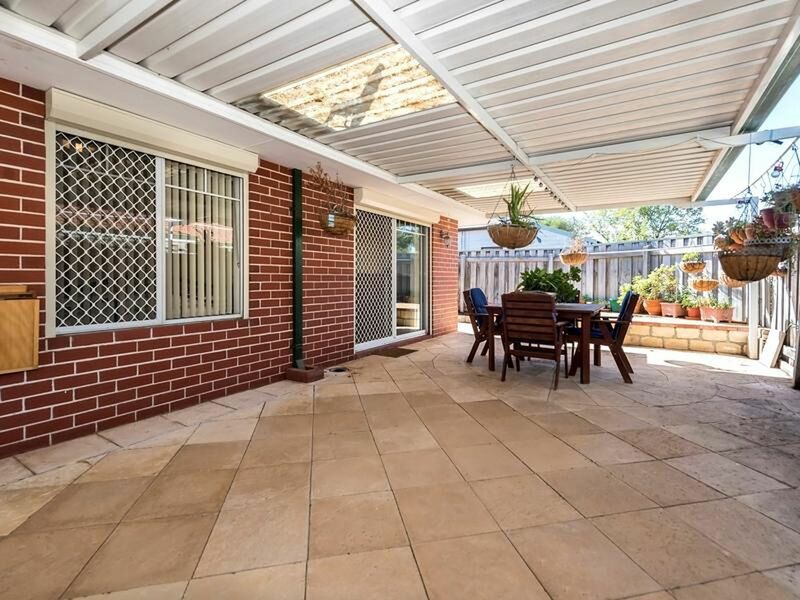 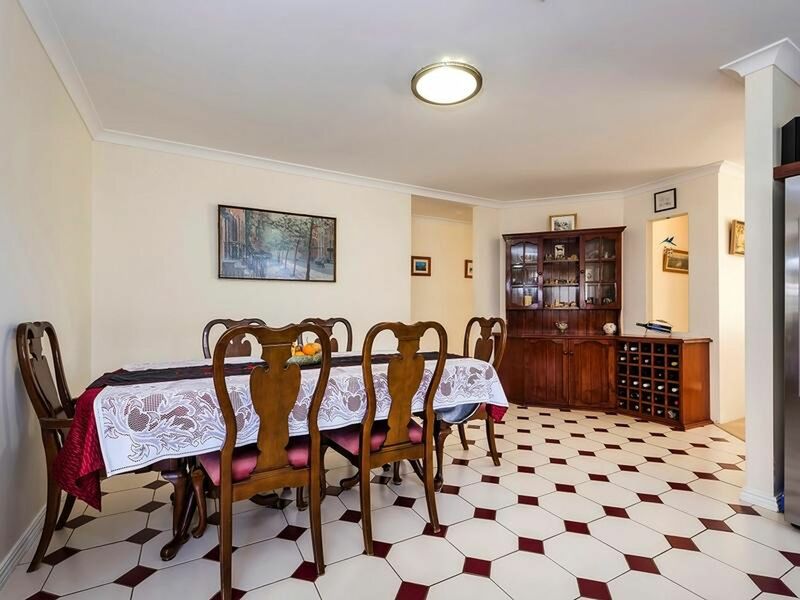 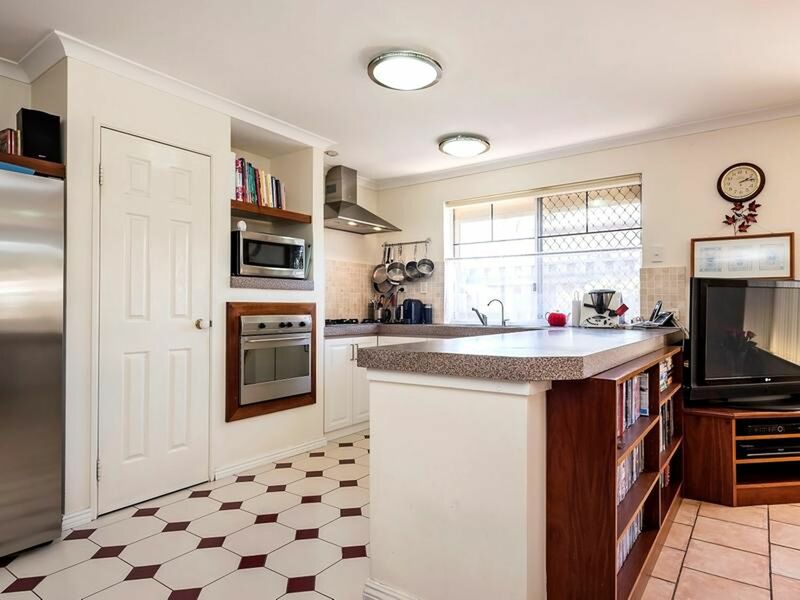 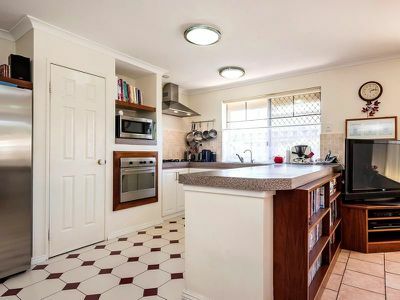 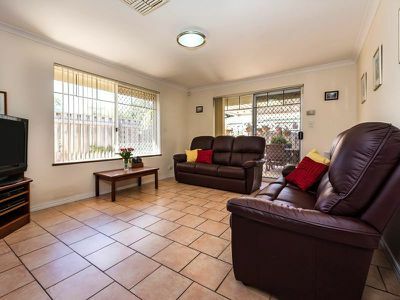 Immaculate & spacious 3 brm x 2 bth home set on a 445sqm street front block. 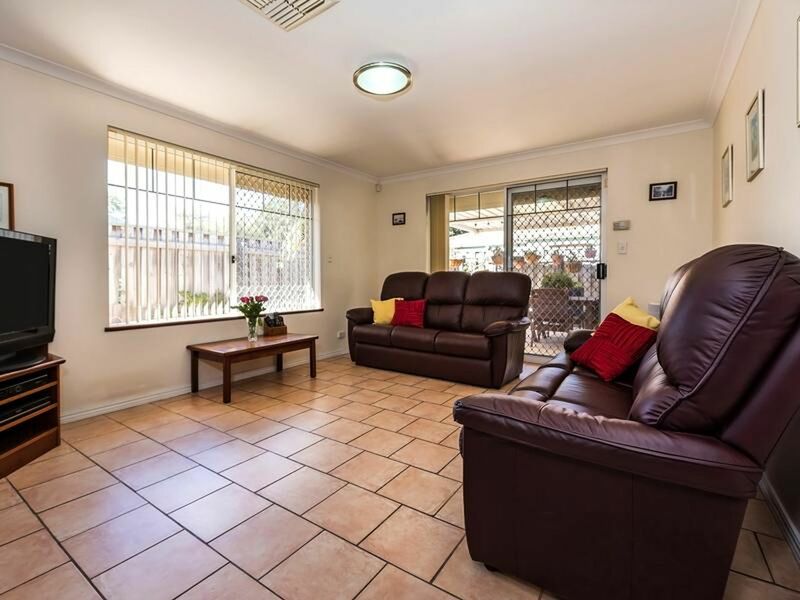 Excellent lock & leave home with roller shutters, security alarm, l/up double garage & easy care gardens. 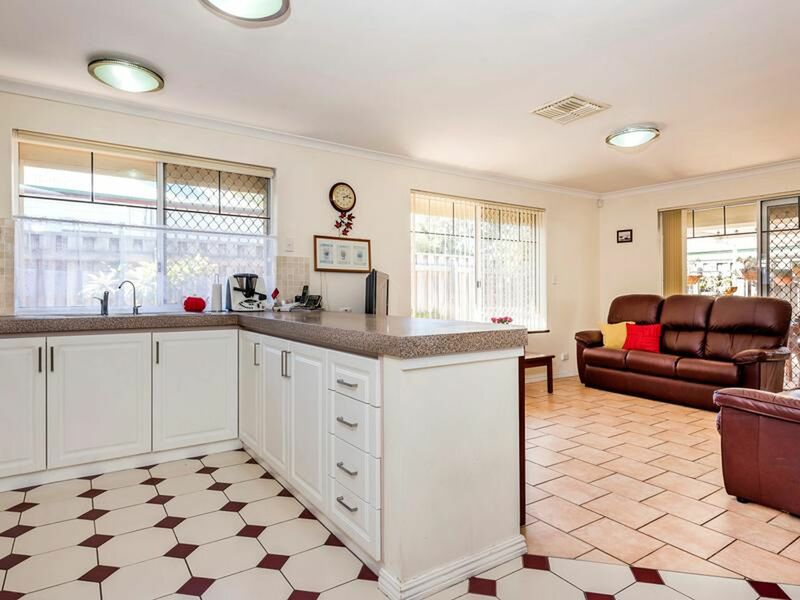 Features formal lounge, family room, bright kitchen, large main bedroom with ensuite, birs, open plan living, air cond & energy efficient solar panels. 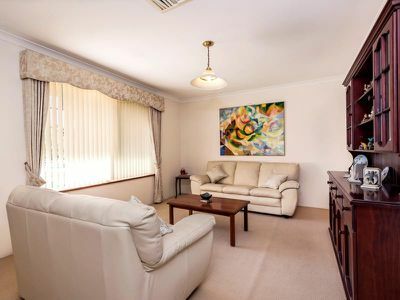 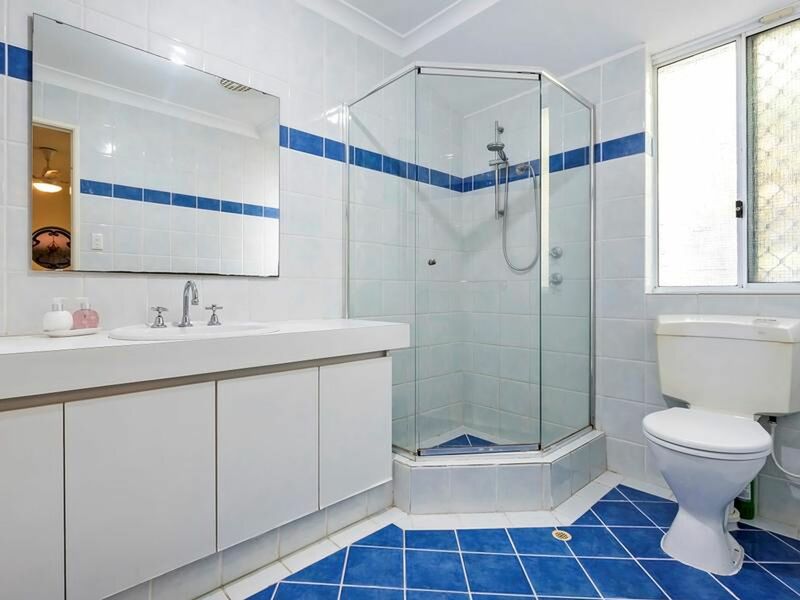 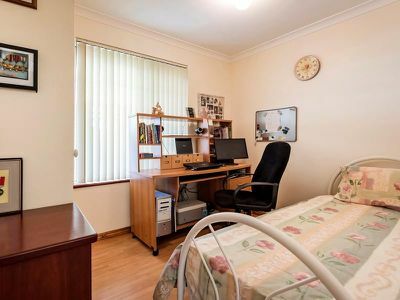 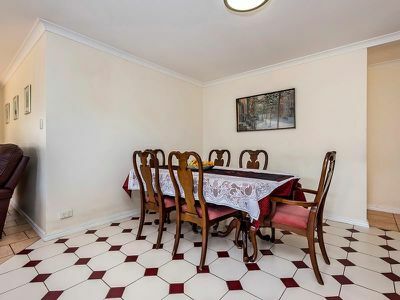 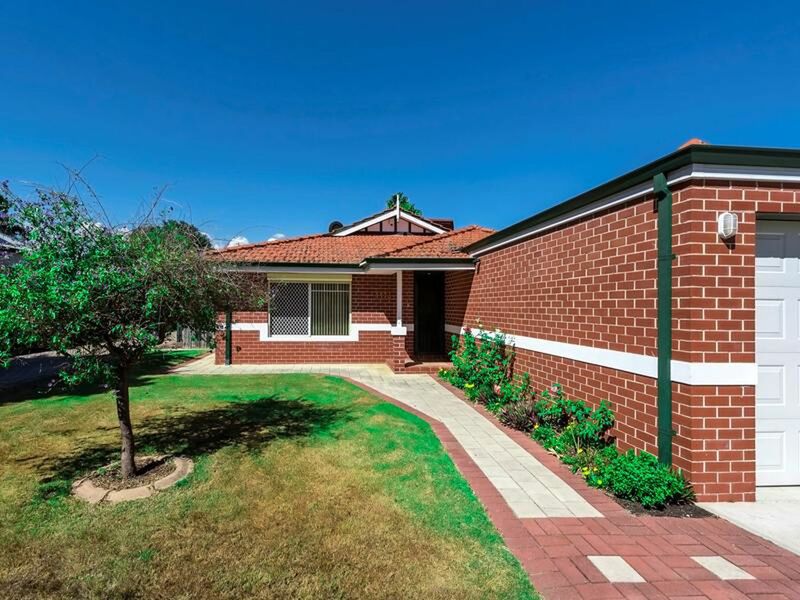 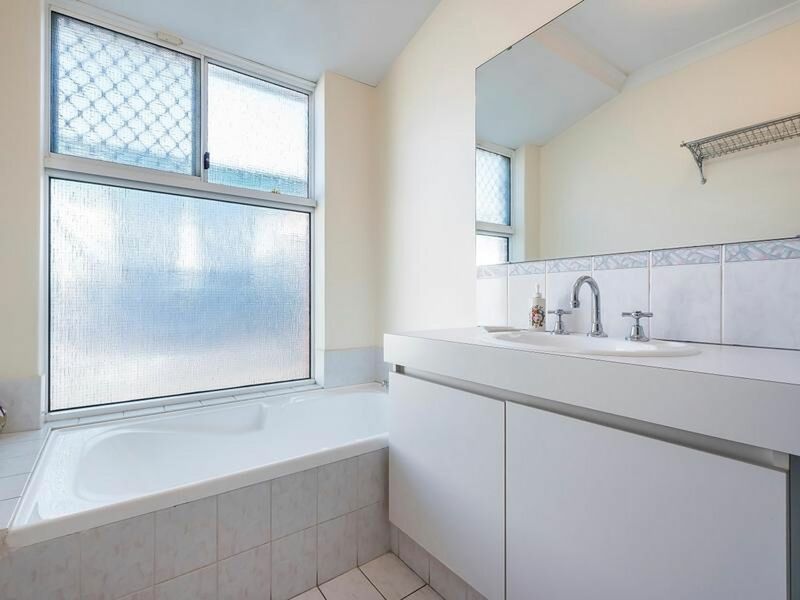 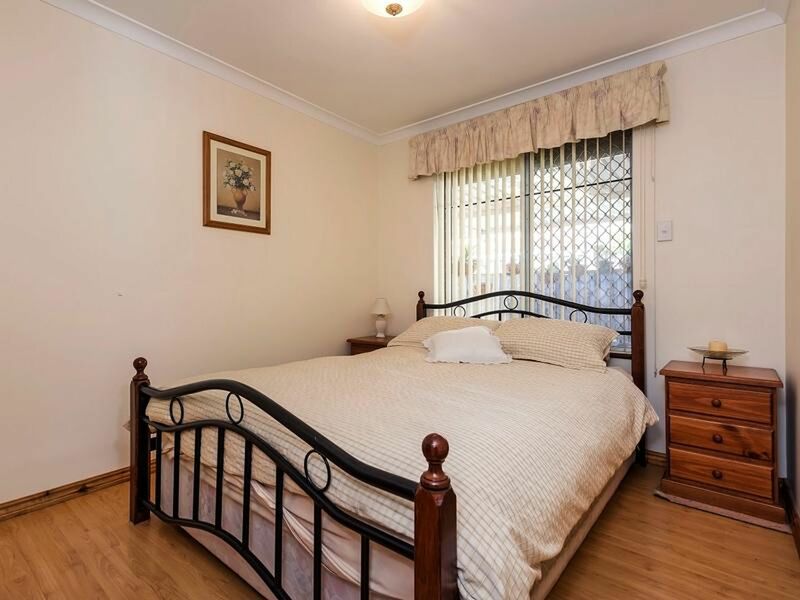 Just a short stroll to Sandy Beach, Swan River, primary school, shops & bus.